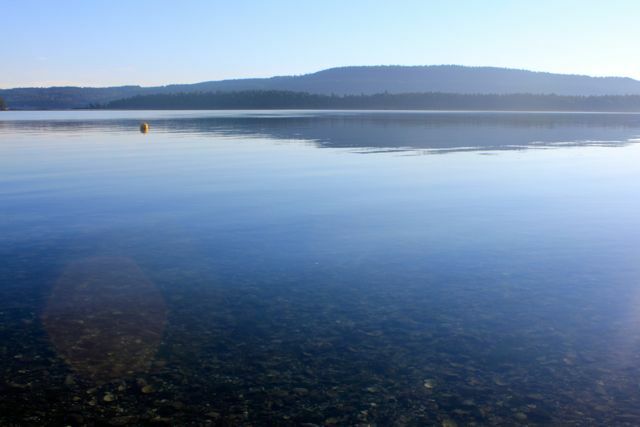 December 22, 2014 by Susan G.
Unless somebody asks or is openly receptive to hearing about my little tricks for preventing seasonal ailments I generally keep that information to myself. The fact is, I haven’t been sick in many years. Not even a common cold. I use a combination of natural remedies and whether other people believe in them or not, they have worked for me. Or perhaps there’s something else that has radically boosted my immune system. Who would have thought…hugs! My parents were not the hugging type, so I was probably hug-deprived as a child and perhaps that contributed to regular bouts of respiratory ailments in my youth. As with most people, I really dislike being ill. It seemed like every year I would join the ranks of those with sore throats and stuffed up noses, sniffling and coughing for weeks on end. 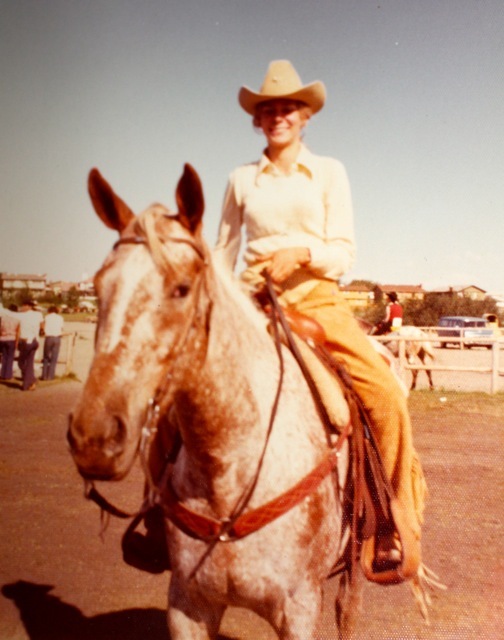 I was introduced to natural medicine in my early twenties, which was also when I began working with horses full time. Now as a junior and amateur rider we can get away with all kinds of cute behaviors and lovey-dovey stuff with the horses, but in a commercial show barn it may be construed as unbecoming of a professional trainer. So when I discovered that some horses seem to enjoy getting and giving hugs, I kept that to myself too. One very special horse in that regard was an off-track thoroughbred we named Kevin. He had one of those lengthy, odd race names, but it didn’t seem to suit his “new kid in the kindergarten class” personality. Kevin was delivered to our barn via an inebriated cowboy who somehow managed to pony the bay gelding from the back of his own thoroughbred across a busy four-lane highway. He was only five years old, and a recent racetrack reject that didn’t want to run particularly fast. 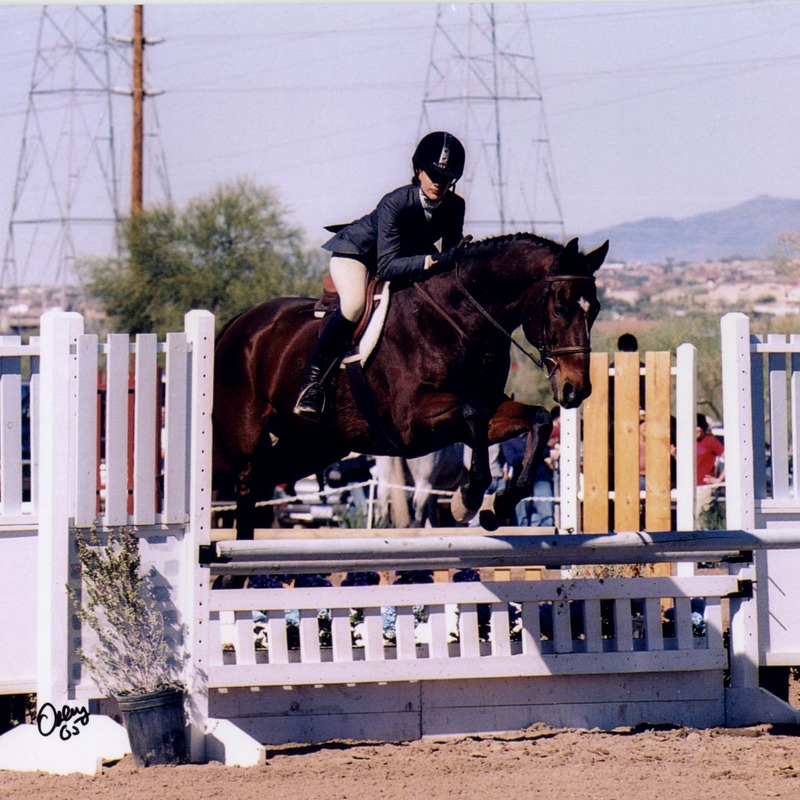 The trainer I worked for at the time began schooling Kevin over fences and was a bit dismayed by his awkward jumping form. So I was given the ride on him, as my speciality was flatwork and gymnastics that improved on the horses’ form and ability to jump. I took quite a liking to the bright-eyed bay and apparently the feelings were mutual. 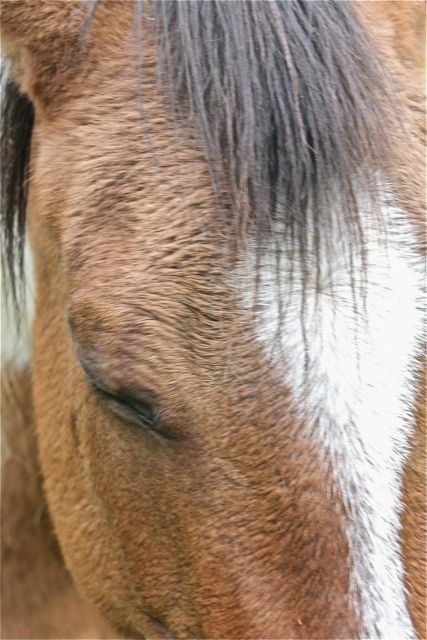 I give the horses a tapping massage in several key areas of their body including right in front of the withers. They love it and find it very relaxing. One day as I stood alongside Kevin’s neck to give him a massage he wrapped his head over my left shoulder and pulled me in close to his chest. So I wrapped my arms around his big shoulders and gave him a hug right back. We just stood in his stall for a few minutes and I honestly felt as though I was getting a hug from a very dear friend. I hoped none of the barn’s staff or clients were going to walk by the stall, wondering what the heck I was doing! 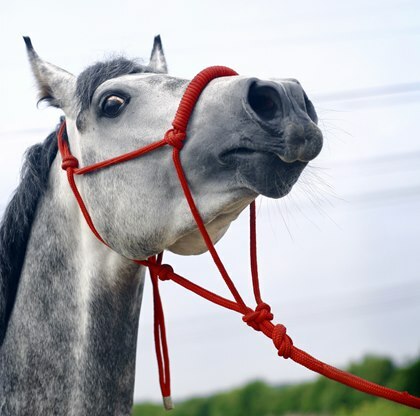 Can horses really emote in such a manner? Kevin’s apparent affection felt quite genuine, and he was the one who initiated the embrace. The majority of horses are more stoic like my parents, although a good mutual grooming is always appreciated. I refrain from touching them around their heads too much as they are very sensitive and most horses would prefer a scratch on the withers to a kiss on the nose. Kevin and I continued to develop a very special relationship. When he exhibited dust allergy symptoms he knew how to ask me to water his hay. If I forgot, he would stand forlornly over the automatic waterer in his stall, refusing to eat until I came in with the can of water for his forage. For his jumping to improve exponentially, I had to take his flatwork all the way up to a fairly advanced level of dressage, including teaching him a few steps of piaffe (the trot in place). He enjoyed showing off his piaffe when turned out to play, especially if he had an audience. I was very proud of him when he started winning classes over fences and packing juniors in equitation and hunter classes. We continued our secret hug moments whenever I thought it might be safe from questioning eyes to do so. Unfortunately I also developed allergies to the dust and had to move away from the barn. I still miss Kevin, but I never get a cold. 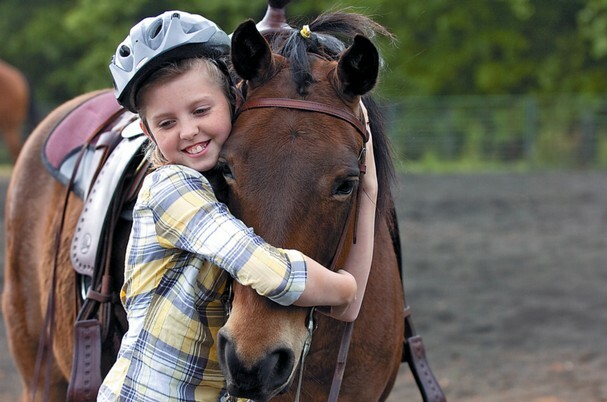 Who knows if hugging horses really does improve one’s immune system quite that much, but we can secretly hope that it has an effect, can’t we? Happy Holidays everyone and go hug a horse! 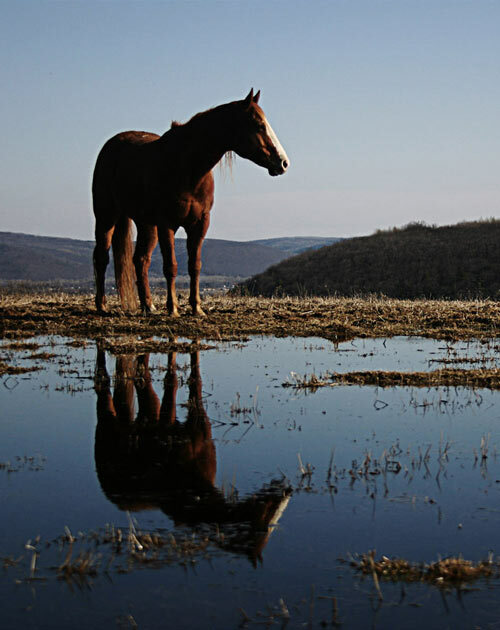 If you don’t have a horse, a willing friend or much-loved human should be just as effective. Oh, why not just go hug everybody!? Then we can all be well.